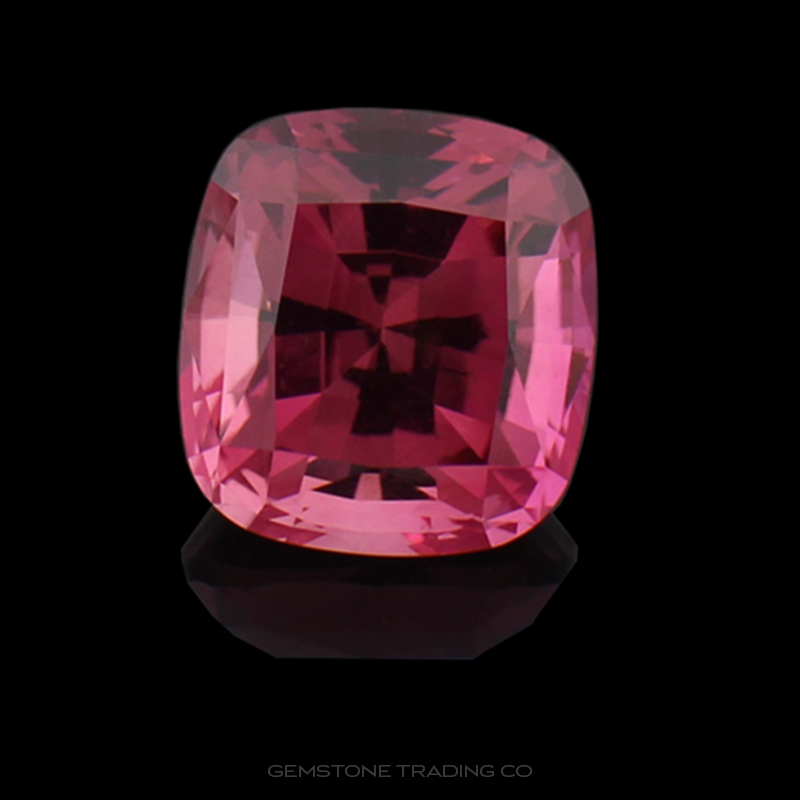 The composition of rhodolite garnet is a mixture of pyrope and almandine garnet. Perhaps the most underrated and undervalued gemstone in the coloured world. Rhodolites produce intense shades of reds, pinks and purples which are generally very expensive colours to purchase. But due to its connotations with cheap red garnet and its relative broad availability it is still rather inexpensive. Recently they have found an intense purple deposit in Mozambique that looks similar to the finest royal purple Amethyst. This has been one of the few discoveries of new product in recent years.